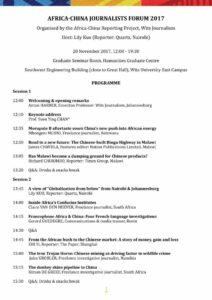 The Africa-China Journalists Forum, the Project’s annual gathering of journalists and reporters discussing their Africa-China investigations, will take place at Wits University on 20 November 2017, and will culminate in a social event at 18:00 on the Library Lawns in front of the Wits Great Hall. Proceedings will commence at 12 with opening remarks by Professor Anton Harber, Emeritus Professor at Wits Journalism. 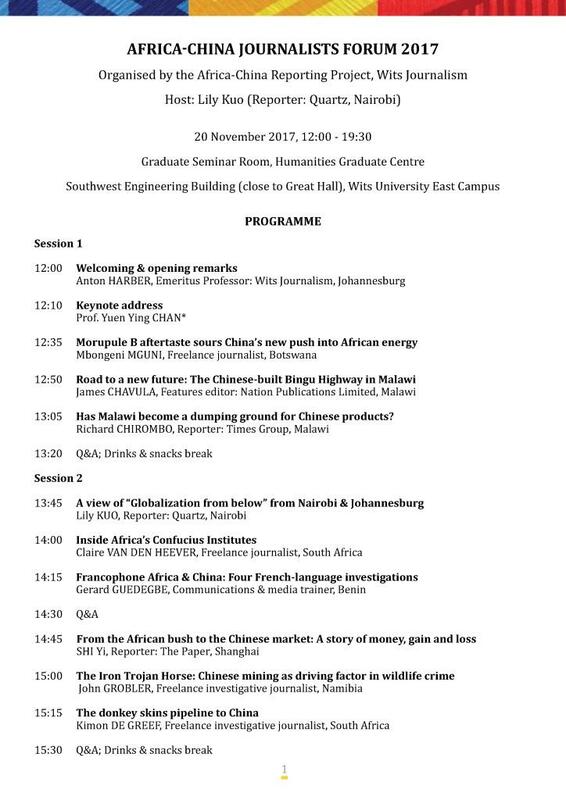 This year’s event will feature a keynote address by Professor Ying Yuen Chan, distinguished journalist, author, educator and China media expert; and presentations on their recent Africa-China investigations by journalists from Benin, Cameroon, China, Botswana, Kenya, Liberia, Malawi, Namibia, Nigeria, South Africa and Uganda. 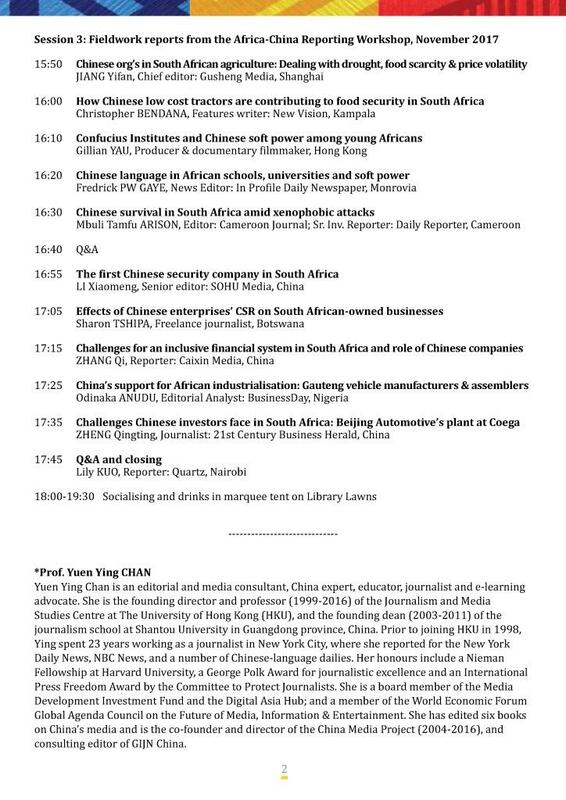 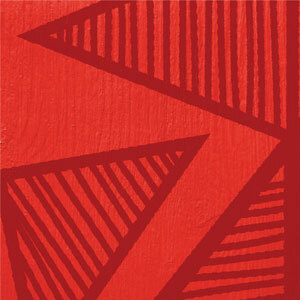 The event will be hosted by Lily Kuo, reporter at Quartz in Nairobi. 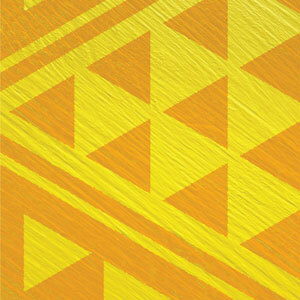 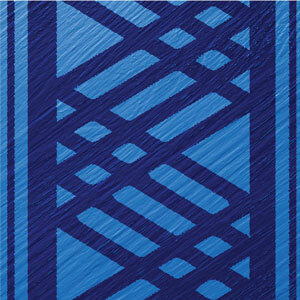 Drinks and snacks will be provided and all attendants of the Forum will receive a special branded notebook and bag. 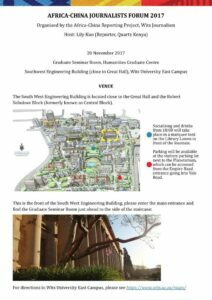 Please click here to read a report of last year’s Forum, or click here to read more information on the conceptualisation of the Forum (2016). 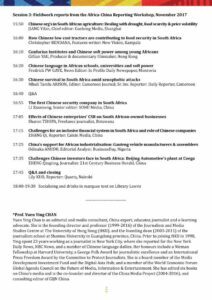 We look forward to seeing everyone at the Forum, for any questions please get in touch: africa-china@journalism.co.za.